The seed of the black poppy... is a pain-easer, a sleep-causer, and a digester, helping coughs and abdominal cavity afflictions. Taken as a drink too often it hurts (making men lethargic) and it kills. 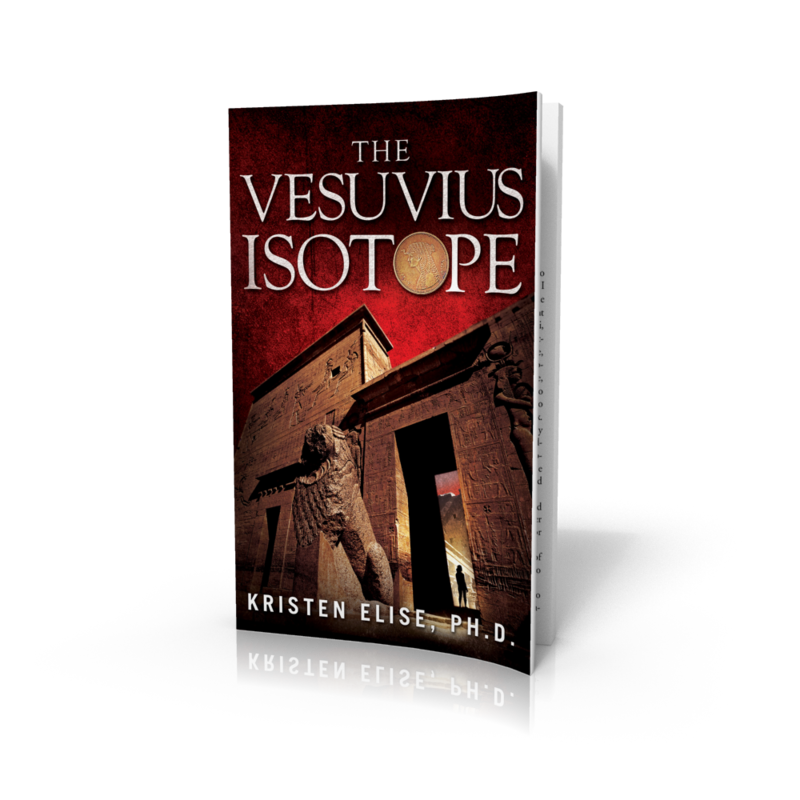 I have been meeting with a ton of book clubs lately, book clubs that have read The Vesuvius Isotope and are bustling with questions about the novel. Almost every one of those questions centers around the same general dilemma: how much is fact, and how much is fiction? Since I have been touching on this subject in various ways, I would like to call attention to the "Non-Fiction in Fiction" label on the left-hand side of this page. This label highlights posts dealing with this question. 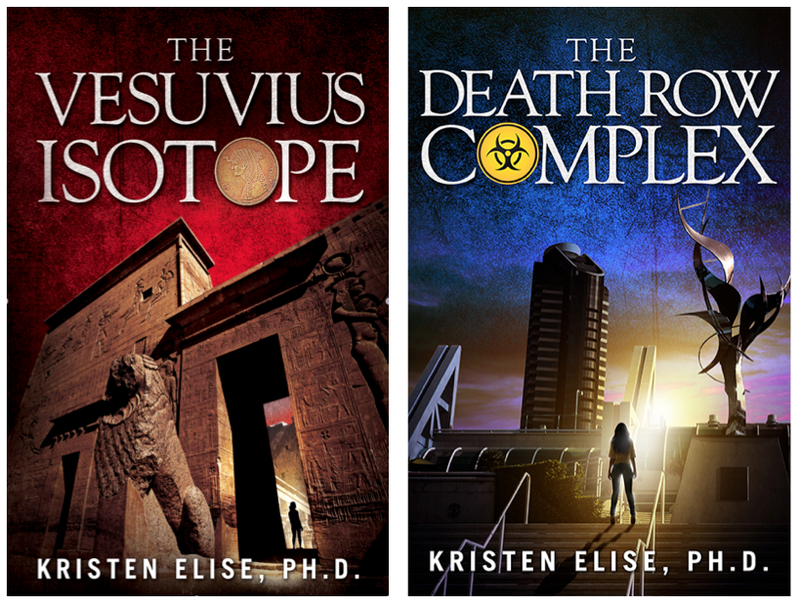 Here's one of the questions received at my most recent book club: Is Dioscorides real? Is his medical text, De Materia Medica, real, as written in The Vesuvius Isotope? And, is a nardo real? Dioscorides was a real guy. He was really a traveling physician with Nero's army. He really did write an ancient medical text entitled, "De Materia Medica," which was utilized consistently for centuries, falling into dis-use only during the Renaissance. He really did write of plants that he could not have seen on Nero's campaigns. Those plants really are thought to have come from the campaigns of Alexander, and thus passed to Dioscorides through the Great Library of Alexandria. But Dioscorides really did live from 40-90CE, long after Julius Caesar set fire to the library. And, Dioscorides really did describe a plant called nardo. The pre-chapter quotes in The Vesuvius Isotope, including the two on this page, are real. As detailed in The Vesuvius Isotope, the use of nardo as a cancer remedy has never been described. There are two kinds of nardus. The one is called Indian, the other Syrian. Not that it is found in Syria, but because one part of the mountain where it grows turns towards Syria and the other towards India... Applied they stop discharges of the womb and the whites... A decoction (taken as a drink with cold water) helps nausea and stomach rosiones, those troubled with wind, sickness of the liver or head, and painful kidneys... They are mixed with antidotes. There is also another kind of nardus called Sampharitic from the name of the place—very little, yet great-eared, with a white stalk sometimes growing in the middle, very much like the smell of a goat in scent. This ought utterly to be refused. If you are interested in Dioscorides and his De Materia Medica, you should get in touch with Alain Touwaide who has been studying this treatise for years, and has a database with all the plants quoted in Dioscorides, along with the microfilms of all manuscripts of DMM currently conserved in libraries all over the world. And also an extensive library specialized on Mediterranean medicinal plants and the written transmission of knowledge, open to the scholarly community. One comment: there is so far no historical evidence that Dioscorides was a physician in Nero's army. Thanks for the comment, Anonymous! You're right that very little is known about the life of Dioscorides, in contrast to De Materia Medica itself. The presumption that he was a traveling physician with Nero's army comes from his statement that he "led a soldier's life," the extensive evidence that he was widely traveled (along similar routs as Nero's campaigns,) and his (apparently) first-hand references to Nero's consuls. Cheers!